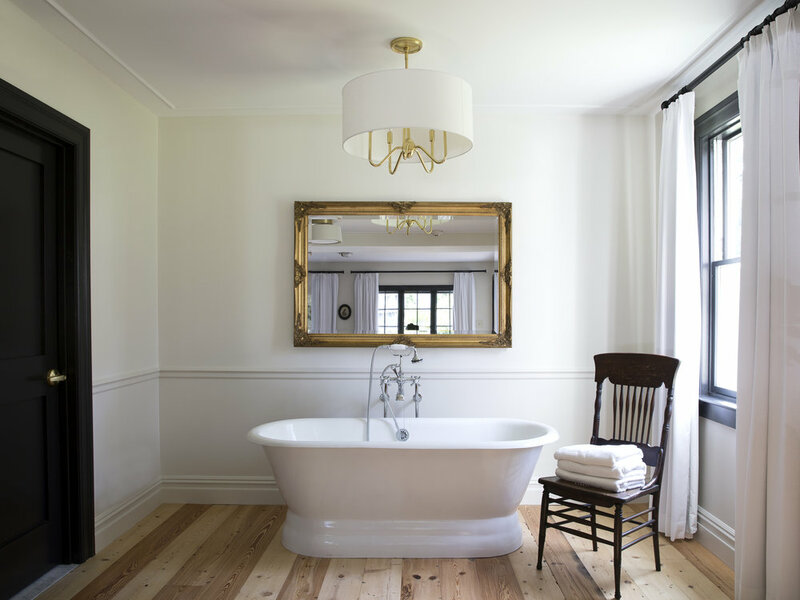 Named by the World Boutique Hotel Awards as The Americas’ Most Romantic Retreat, Hasbrouck House is centered around an 18th century Dutch Colonial stone mansion in the historic hamlet of Stone Ridge, NY. 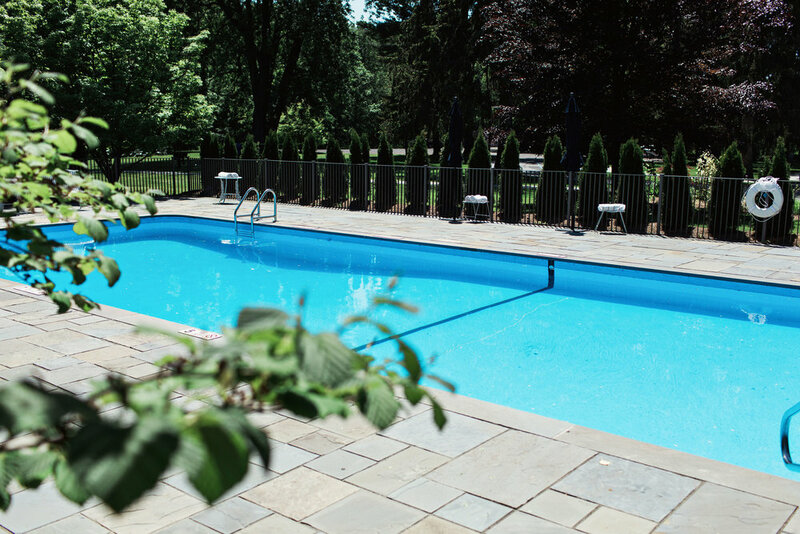 Hasbrouck House is a modern luxury escape less than two hours away from New York City. 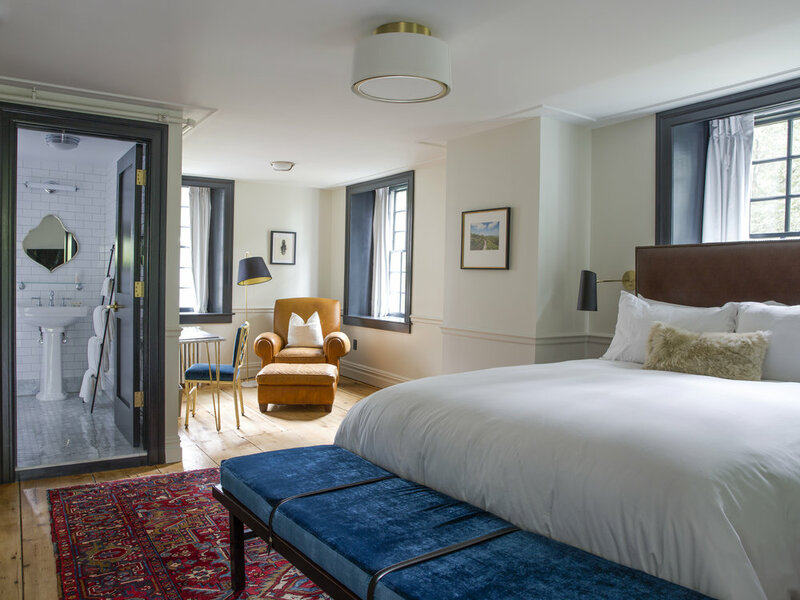 The property features twenty-five thoughtfully-designed bedrooms across four historic buildings, includes an in-house farm-to-table restaurant, Butterfield (open for dinner Wed.-Sun., and brunch Sat. & Sun. ), a 100-year old landmark pool, and over 50 park-like acres with private lake to set the perfect scene for your perfect getaway. 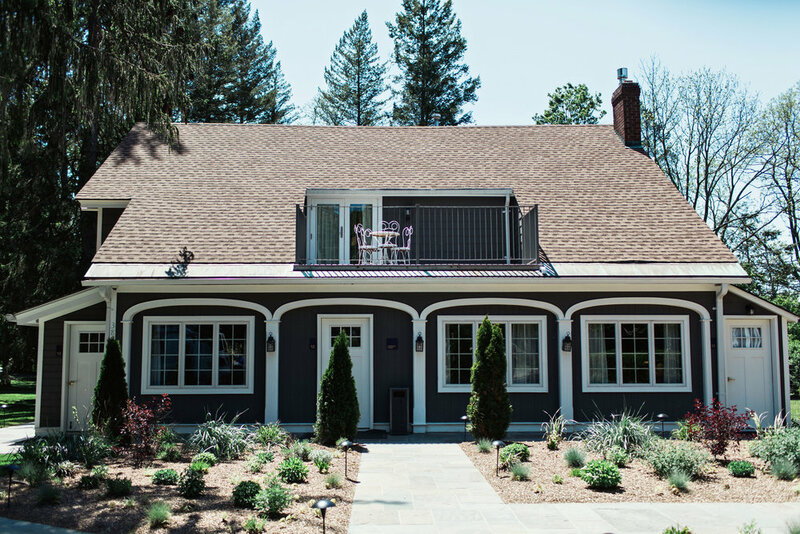 Centrally located in the Mid-Hudson Valley, Hasbrouck House provides access to the vibrant communities of Kingston, Phoenicia, Woodstock as well as Minnewaska State Park and the extraordinary Catskill Mountains. 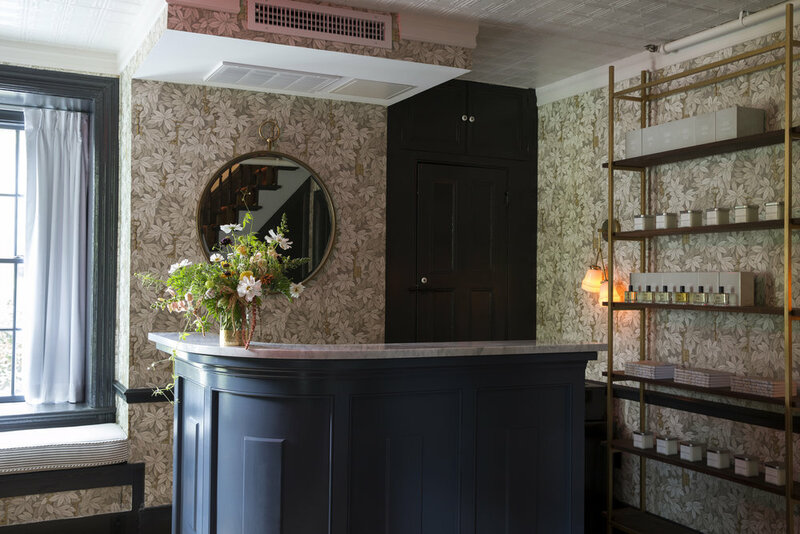 Hasbrouck House was designed by Akiva Reich & Co. to preserve the historic integrity of the property while providing the modern accommodations and amenities of a boutique hotel. 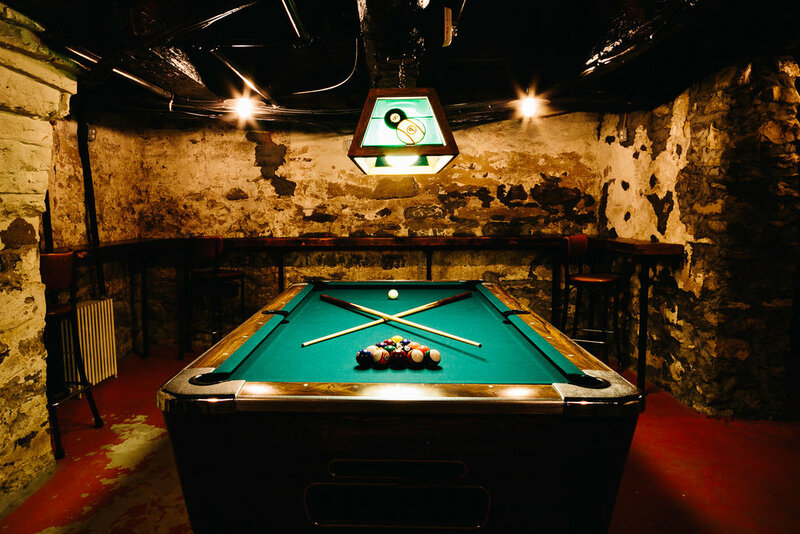 We value the property’s rich heritage and position in the region and remain locally-focused, highlighting the vibrant and lush Hudson Valley region through our food, drink and partnerships. We invite you to come experience Hasbrouck House for yourself. EVENTS CALENDAR PLANNING AN EVENT? 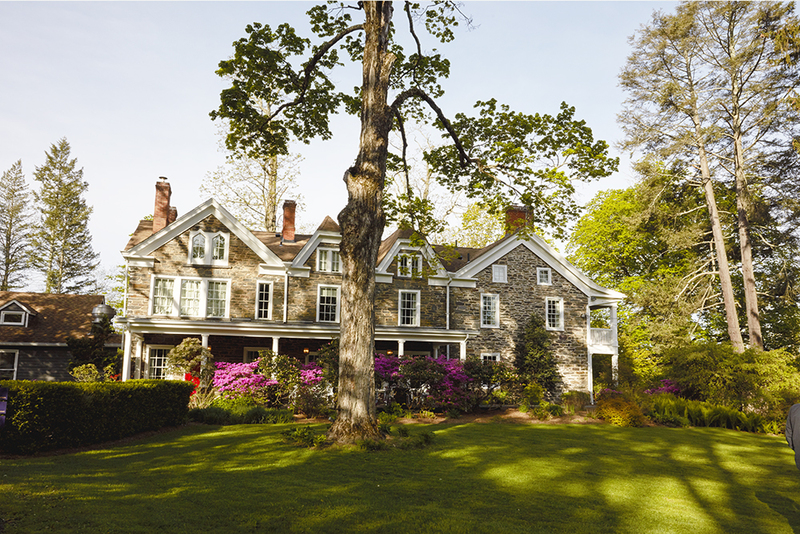 Butterfield at Hasbrouck House features inspired farm-to-fork fare paired with gracious service. The restaurant’s floor plan of intimate dining spaces creates the perfect fireside setting for couples celebrating a special occasion, as well as allowing for larger groups in our private dining room. The revolving menu encourages our regulars to return and try new menu items throughout the year. 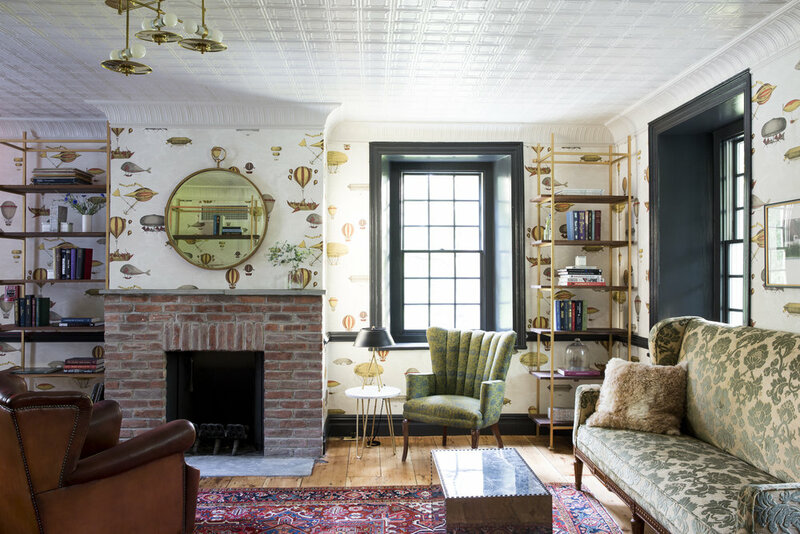 The Club Room, located in the main building of Hasbrouck House, offers a stylish lounge for guests to gather for cocktails, conversation, games or to simply sink into a chair with a good book. Layers of rich texture under beautiful statement light fixtures provide a cozy place to relax. 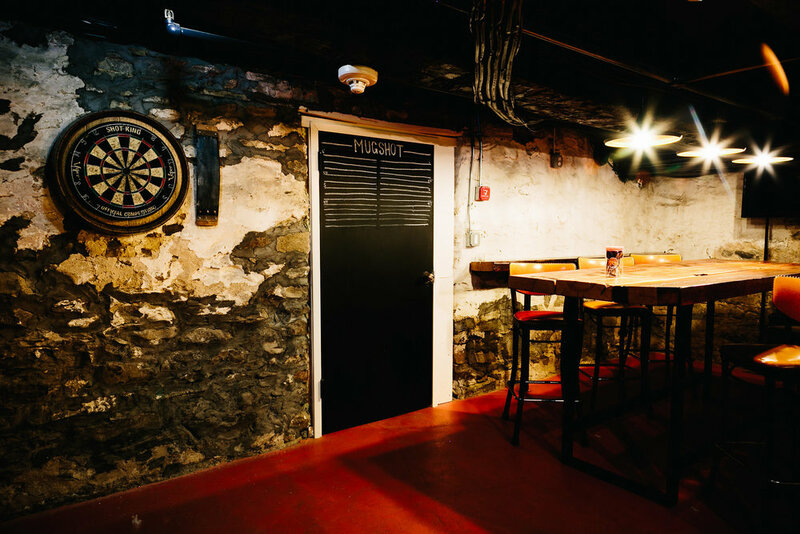 The Bar serves as a destination for guests of Hasbrouck House as well as locals from the surrounding communities. A thoughtful selection of local wine, beer, cider and spirits is offered, along with seasonal cocktails. We invite our guests to engage in lively conversation in one of our custom leather banquettes, or around the marble topped bar. 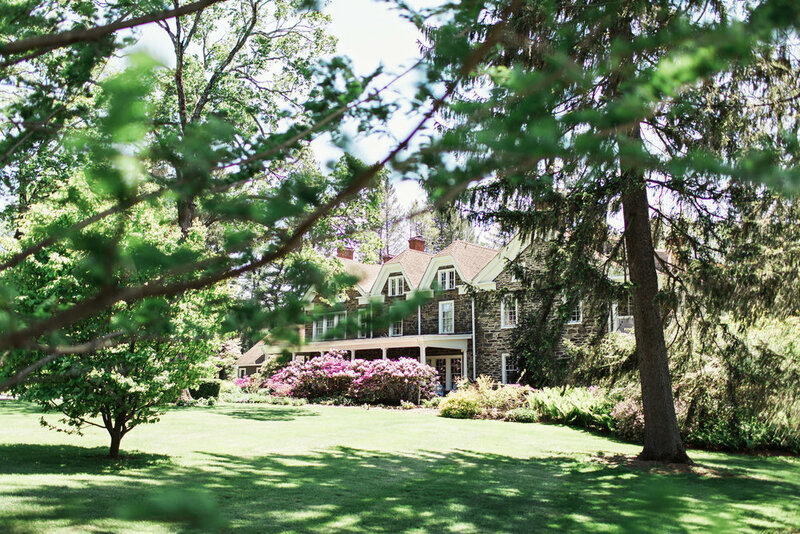 Hasbrouck House is just a 2 hour drive from NYC. Please click on our location below to map your trip to us. See you soon!